We have served Tuscaloosa County since 2007 and work hard to innovate and to improve our cleaning quality. 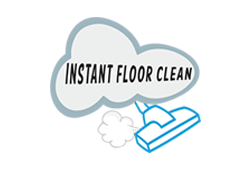 The Visual Clean System is another way to reduce cleaning errors and to provide a better cleaning service experience. In the 80’s The Wharton School Of Business found that adults learn better with visual prompts. Our cleaning team members clean areas in an optimized order which reduces cleaning time while improving quality. 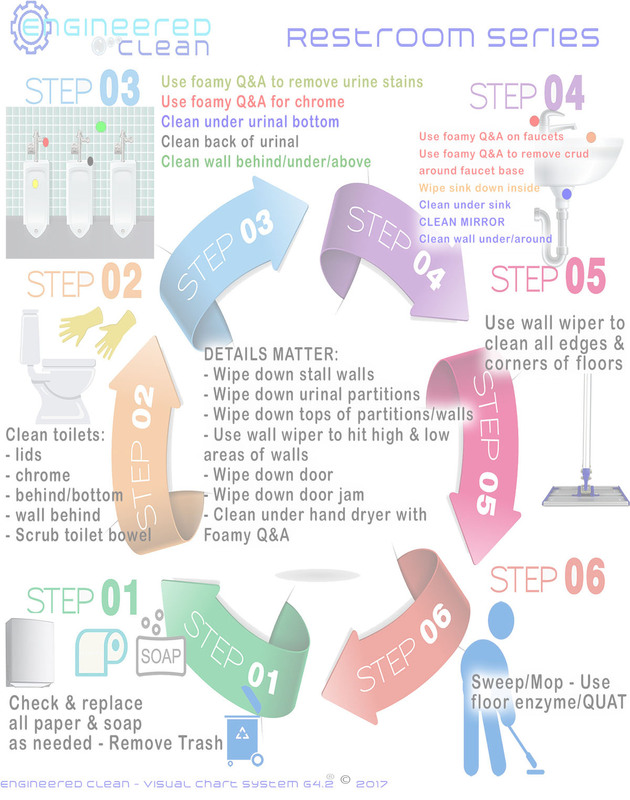 It's unrealistic to expect anybody to get most to all of the details when they clean... UNLESS they have a visual guide to keep them on track. 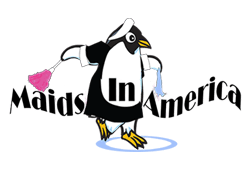 Whether the Visual Clean System is used for janitorial or home cleaning service it works the same. 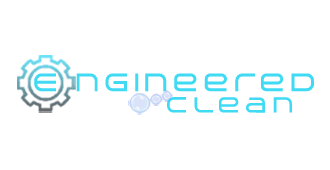 We developed it for all cleaning service needs. No more ruined chrome, stainless steel, or granite. No sticky floors. With the visual guide the right chemical is used for every task. How do you clean a challenging oven? How do you actually get mildew out of showers? It’s all spelled out in visual step by step instructions. 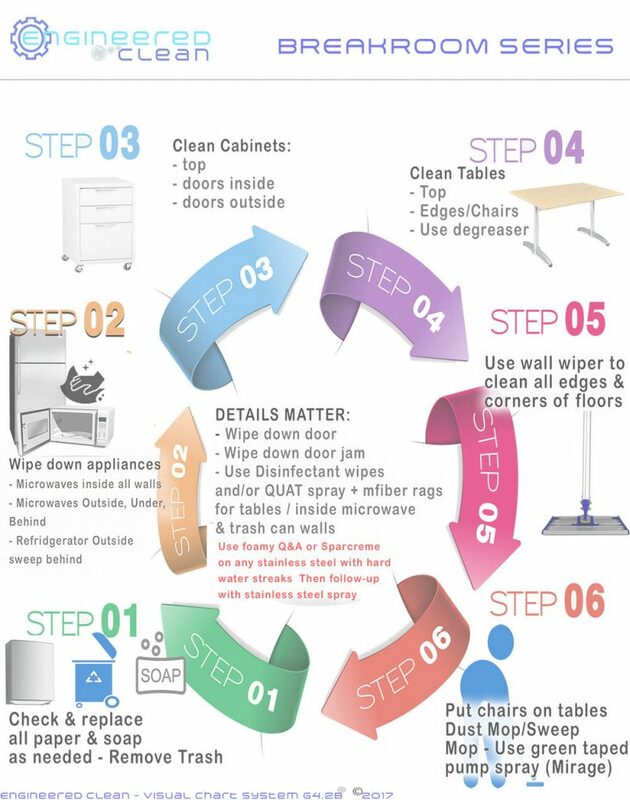 We give you a copy of our visual chart that’s easy to check and follow when doing your walk-through at the end of the cleaning with our team.